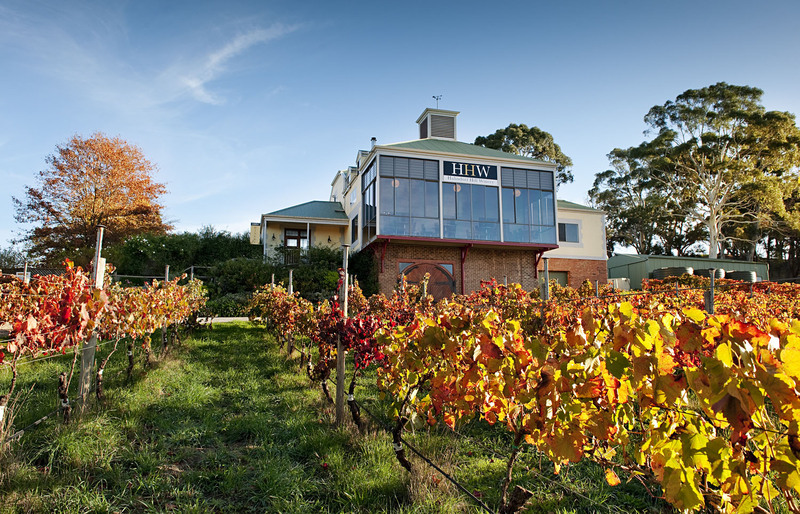 This wine region is just to the north of Melbourne. 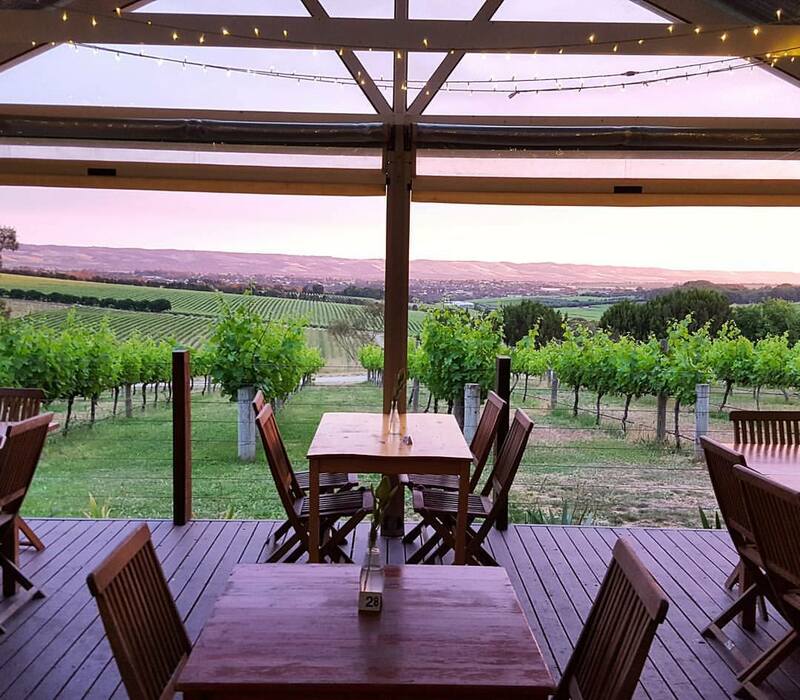 It is not as well known as other regions in the Port Phillip Zone such as the Yarra Valley and the Mornington Peninsula but the Macedon Ranges wine region is well worth a wine tour. 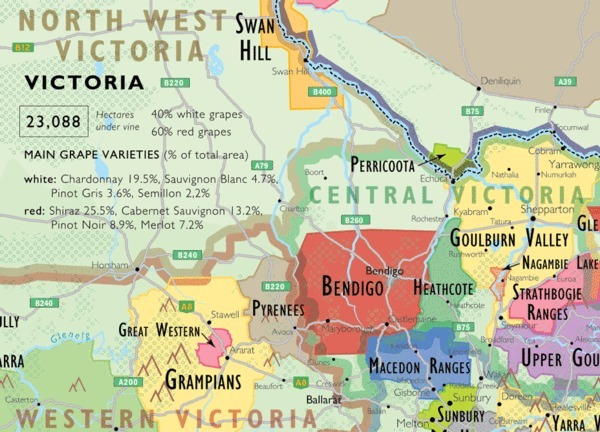 Detail of De Long Wine Map of Australia showing the Macedon Ranges Wine Region. 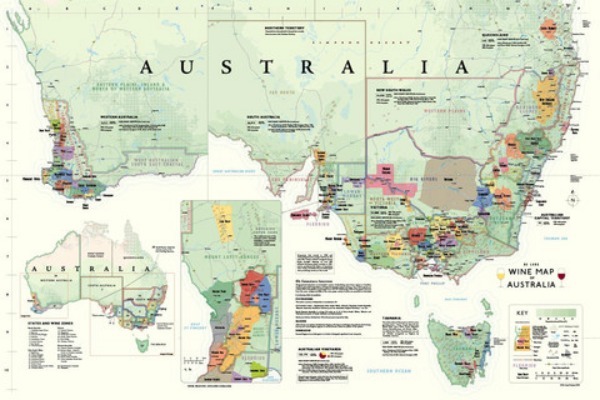 The full map shows all of the all of the GI regions In Australia. Click for details. The major geographic feature is Mount Macedon. It is the most prominent feature on the northern horizon from most parts of Melbourne and rises to just on 1000m. Daylesford and Trentham to the West. These towns act as commuter satellites to the city of Melbourne, but each is developing as a tourist attraction in its own right as cafes, restaurants, gourmet food outlets attract visitors and a range of quality accommodation options entice them to stay. 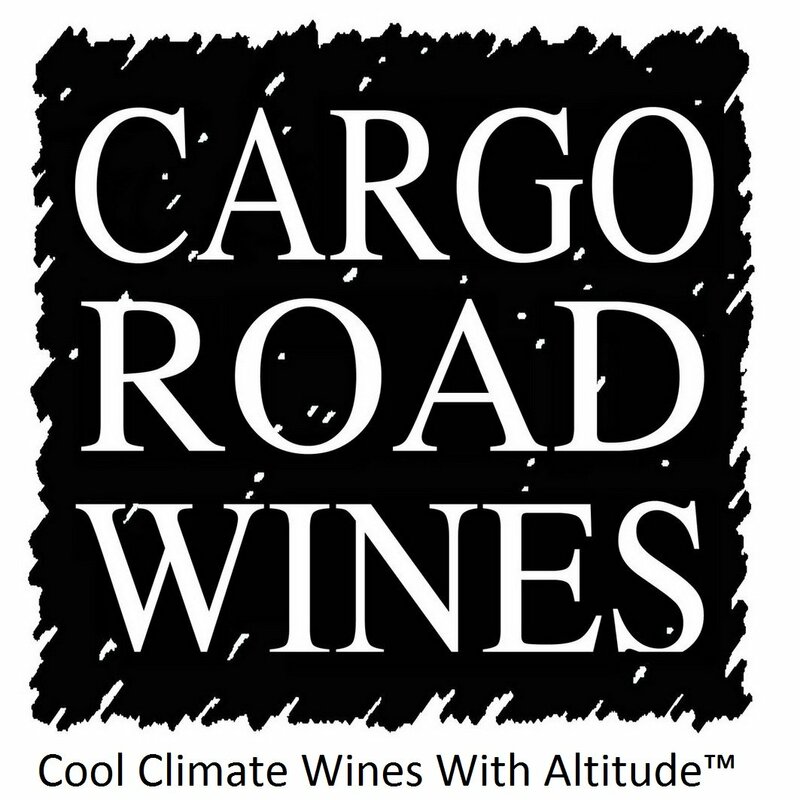 The altitude of the vineyards in the Macedon Ranges varies between 300-700m. 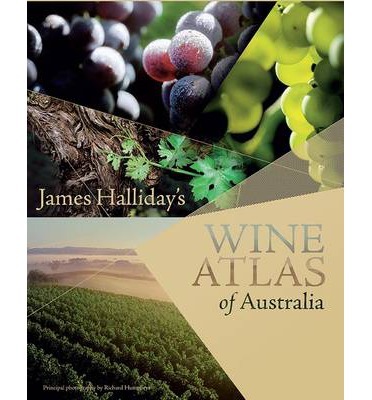 Thus this region includes some of the coolest vineyards on mainland Australia are in this region. There are marked variations in the microclimate, with the northern sections of the region being quite warmer than the southern higher sites. 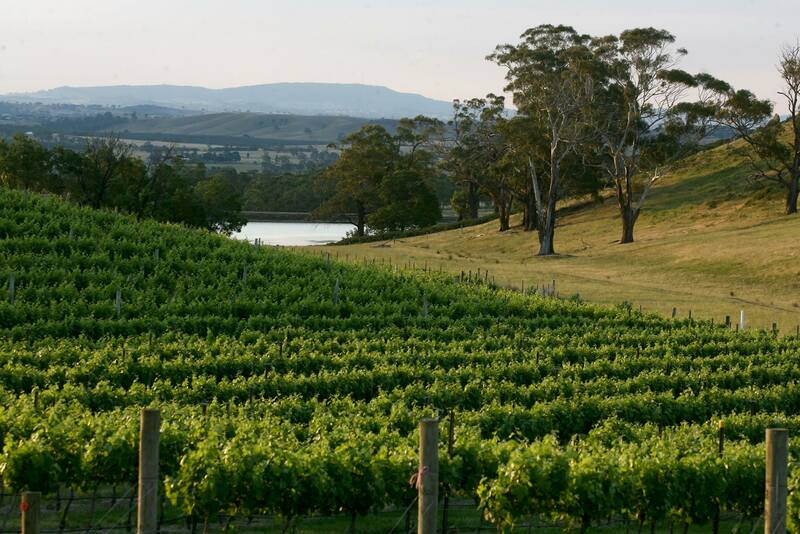 The renowned Shiraz regions of Heathcote and Bendigo are immediately to the north. With the cool climate it is no surprise that Pinot Noir and Chardonnay are grown here for sparkling wine as well as table wines. 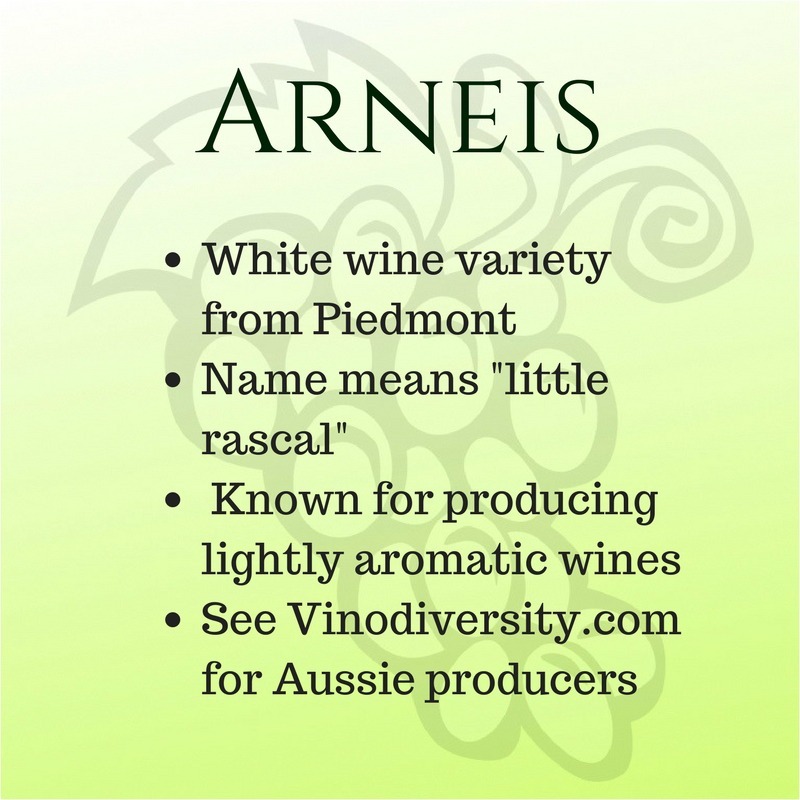 Riesling is also grown successfully here, in fact some of the highest rated Riesling in Australia are produced in this region but curiously they are rarely written about or discussed. 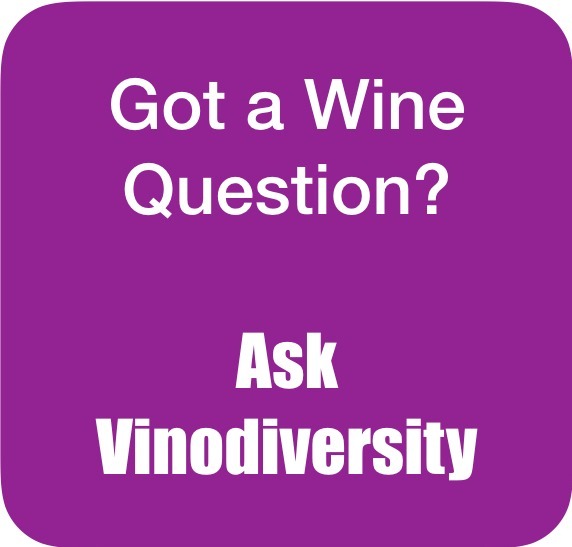 Among alternative varieties Gewurztraminer is the most popular. 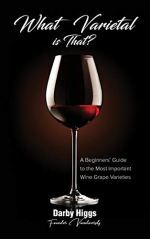 Quite a few wineries have started to use Pinot gris. 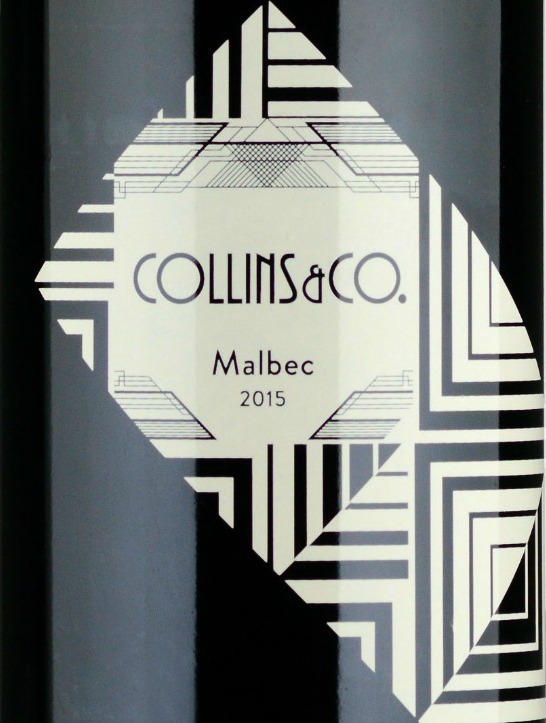 Alan Cooper at Cobaw Ridge has had great success with the Italian red variety Lagrein. 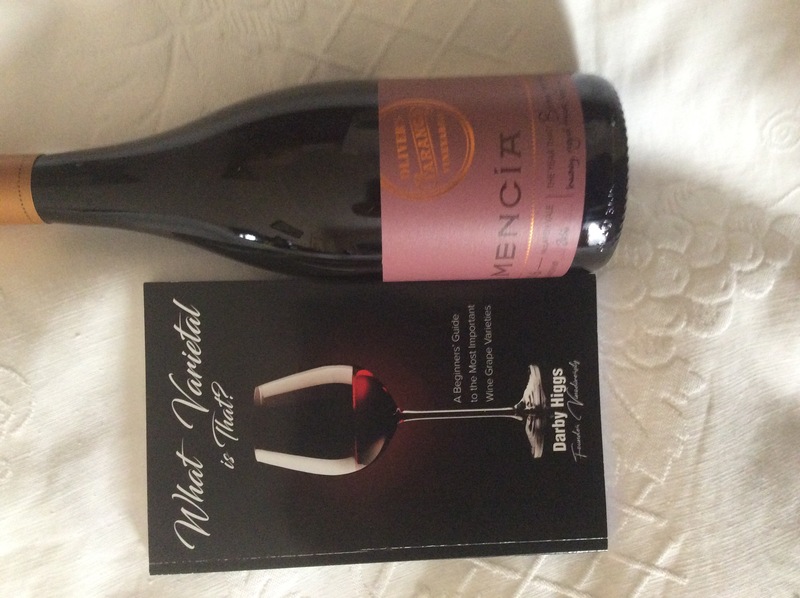 Other wineries are starting to use Italian varieites. 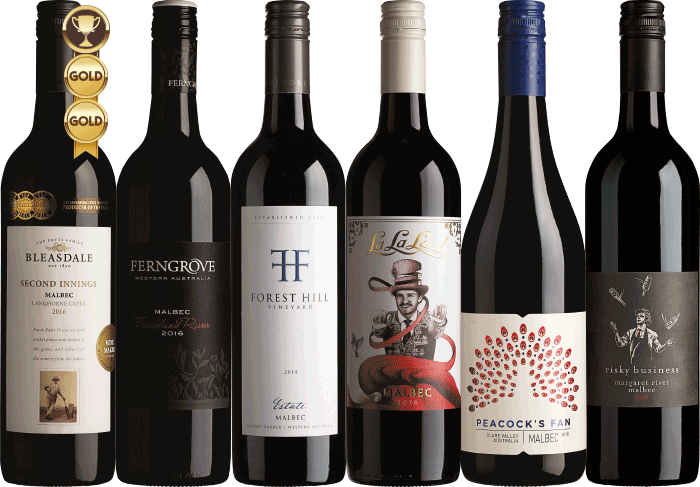 You can read this article about how the first commercial plantings of Lagrein in Australia were made here. 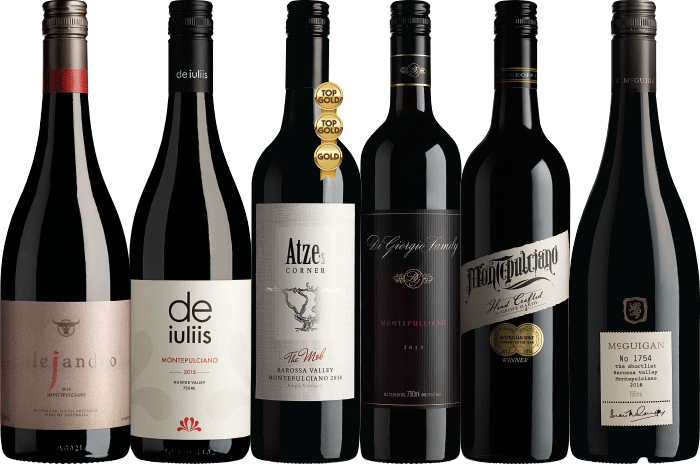 This list shows those wineries closely associated with the Macedon Ranges and the alternative varieties that they are using. 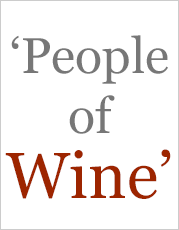 In some cases wineries in this region have vineyards in neighbouring regions so some of the entries below are not strictly accurate.